The Internet performance you need. Blazing fast, reliable internet connectivity. 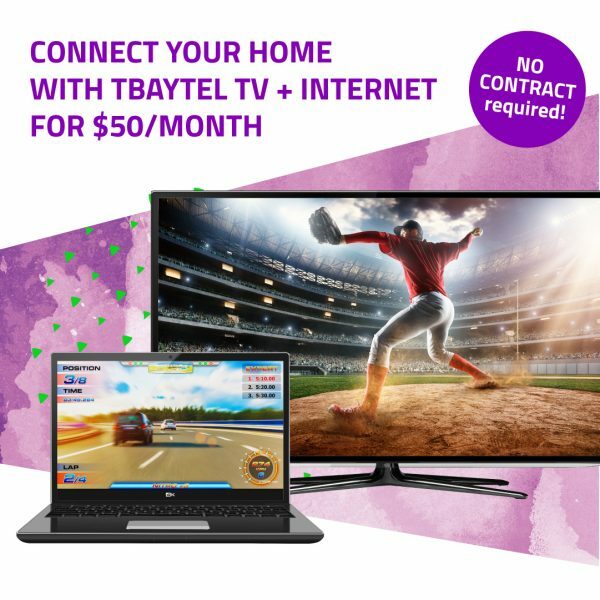 Connect to the web by using the fastest, most reliable broadband technology available – Tbaytel Fibre. For blazing fast speeds, connect with the most reliable broadband technology available. Stream, game, download and share HD videos. The Internet performance you need. 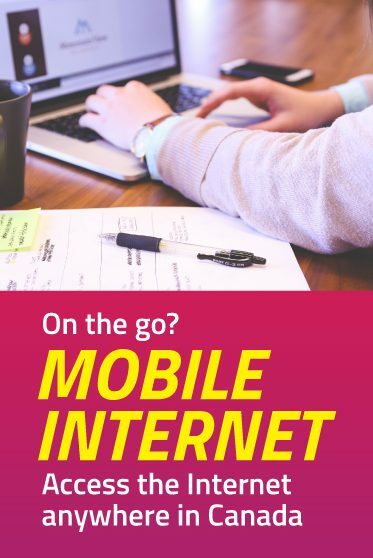 Blazing fast, reliable internet connectivity. 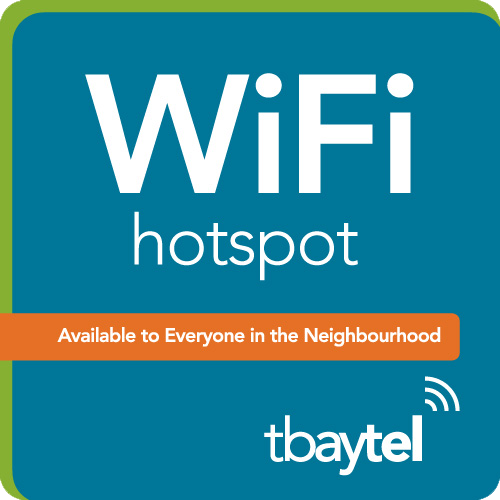 Tbaytel makes it easy for everyone in the neighbourhood to stay connected with over 150 free hotspot locations. From hockey arenas, pools, healthcare clinics, the airport, local businesses, Prince Arthur’s Landing at Marina Park and more, our Public WiFi network is constantly expanding, which means it’s available in more of the places you like to go. 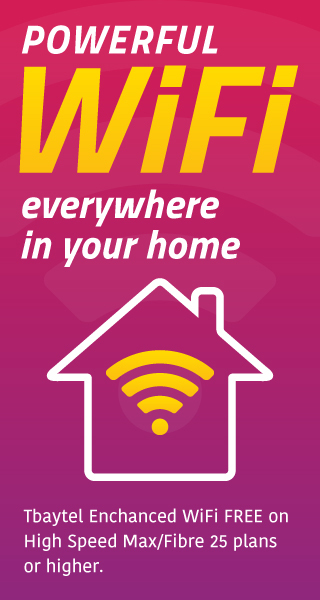 Just look for the Tbaytel WiFi sign and connect for free.